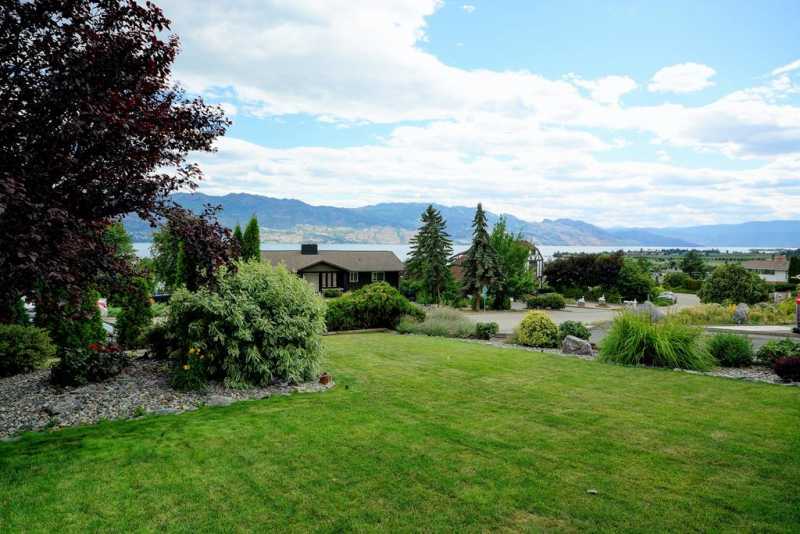 Sunnyside Over the Lake is a tastefully updated 1978 bi-level situated on a large flat landscaped lot in wonderful Sunnyside West Kelowna. 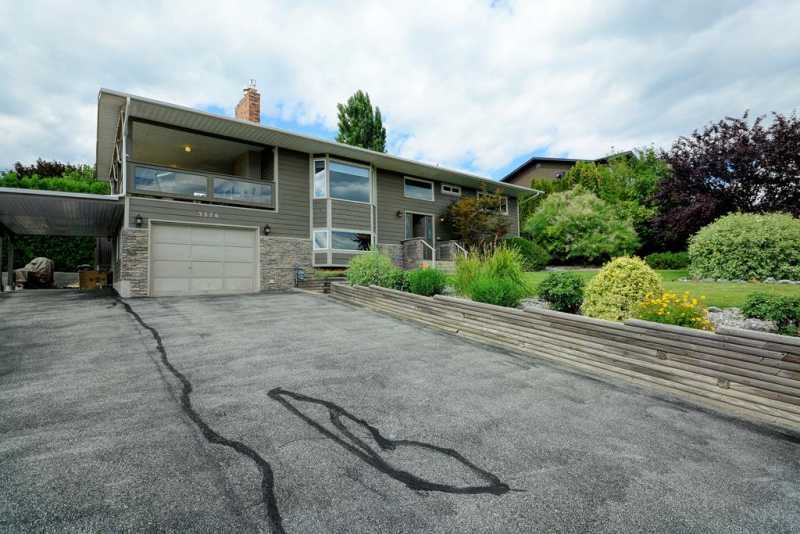 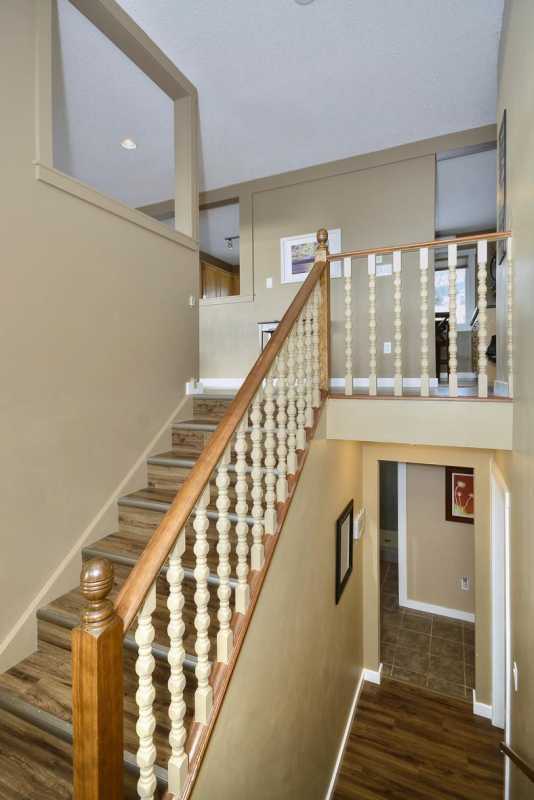 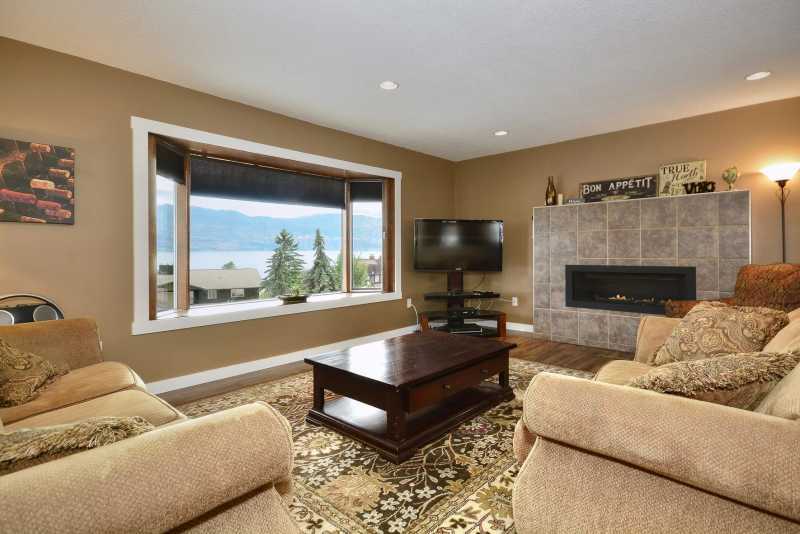 Featuring 5 bedrooms, 3 full bathrooms, modern kitchen, and an open concept dining and living room which makes for an excellent family getaway vacation home to the Okanagan. 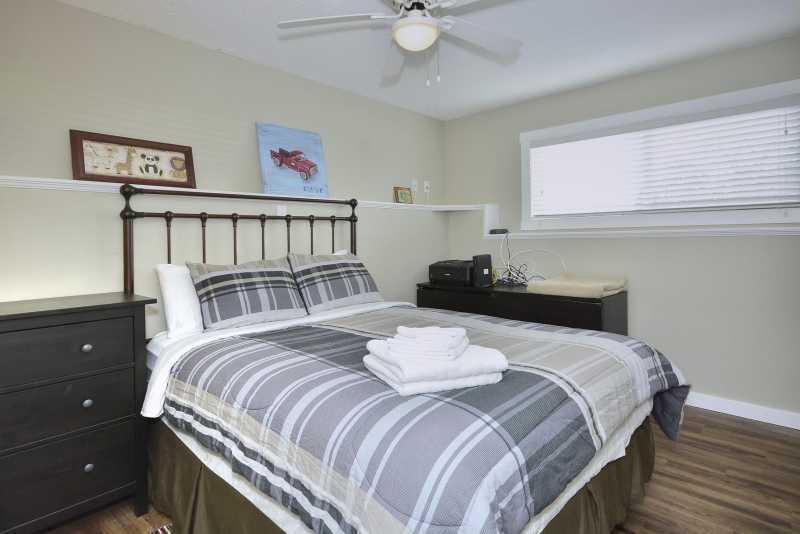 The property comes equipped with two flat screen TVs, surround sound entertainment system, WiFi, washer and dryer, a fully equipped kitchen and a gas BBQ. 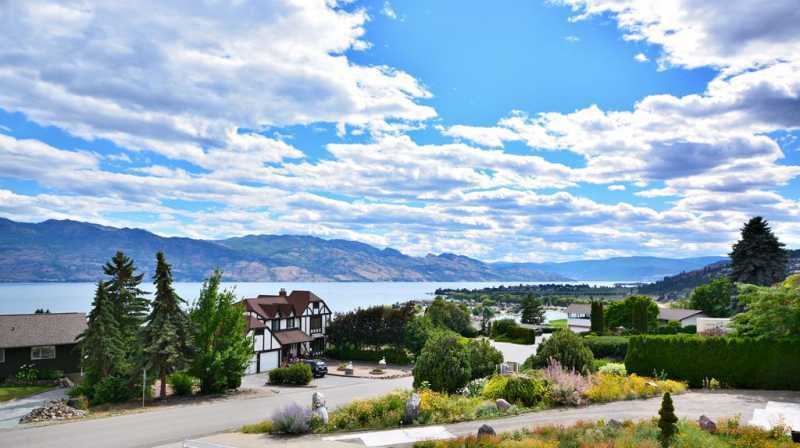 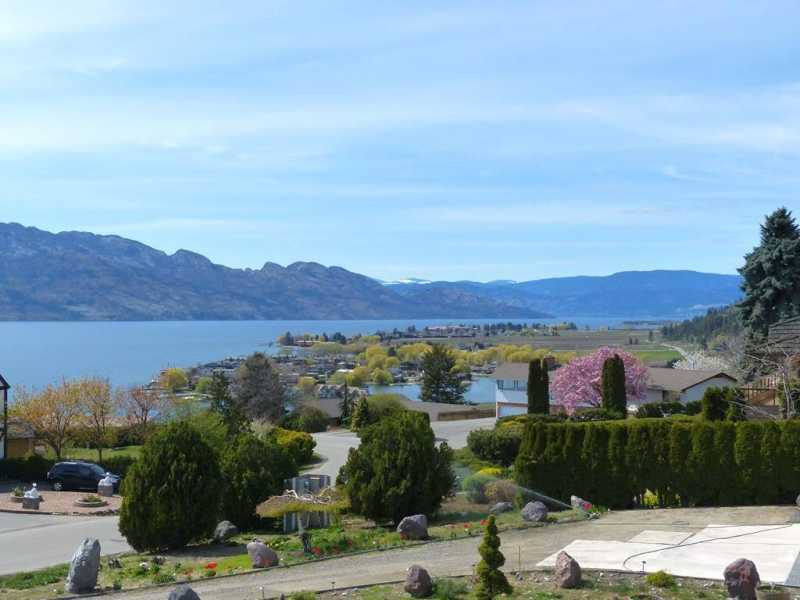 Sunnyside Over the Lake is very close to several prominent wineries including Mission Hill and Quails gate which is within walking distance. 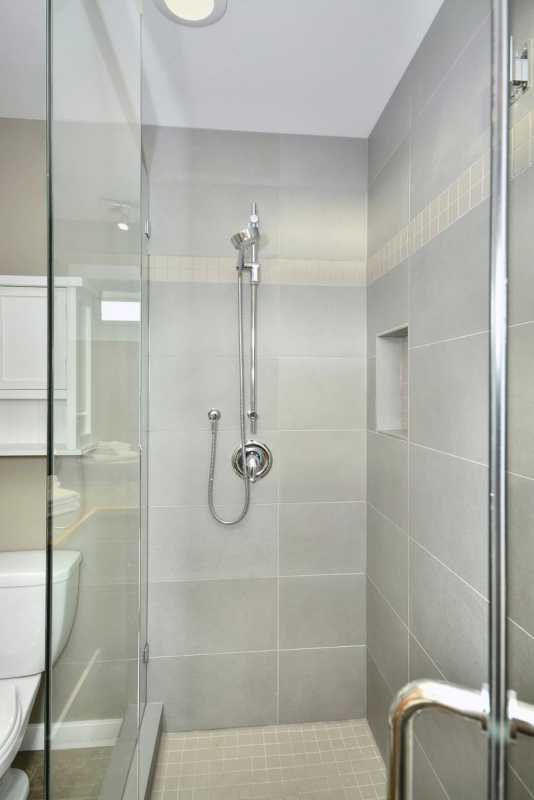 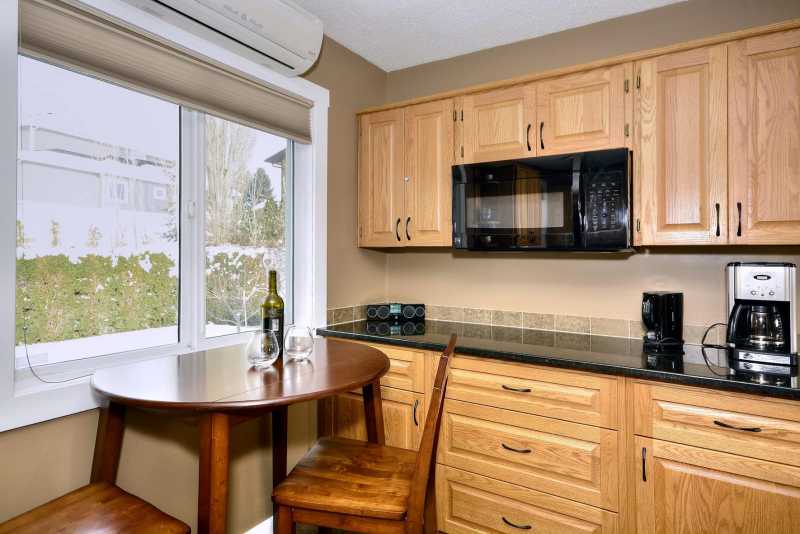 You will find all the modern amenities you need such as grocery stores, movie theaters, dining, shopping etc just 10 minutes away. 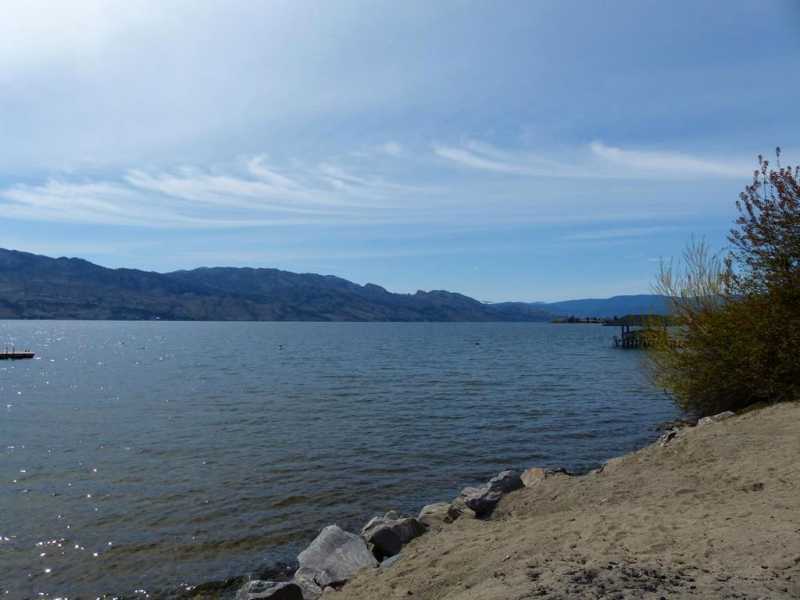 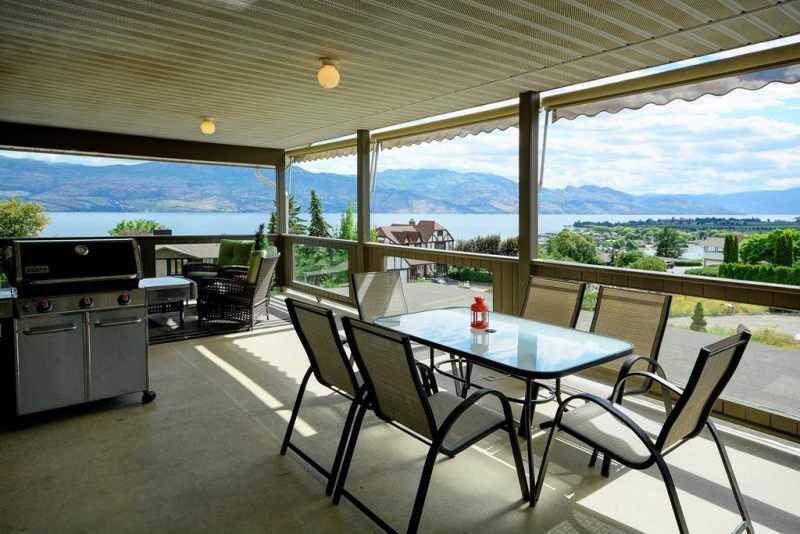 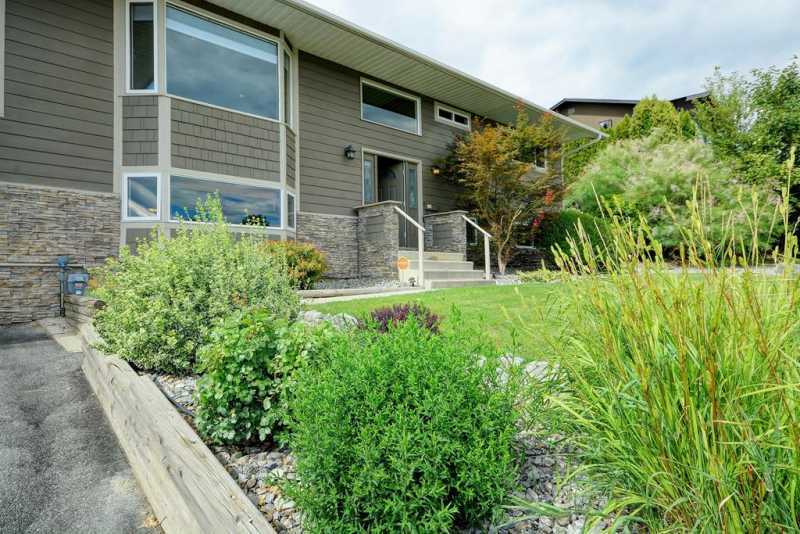 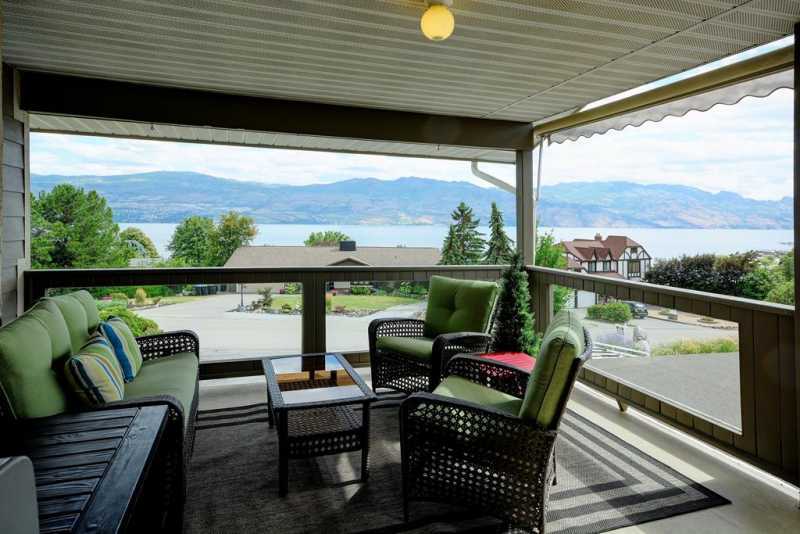 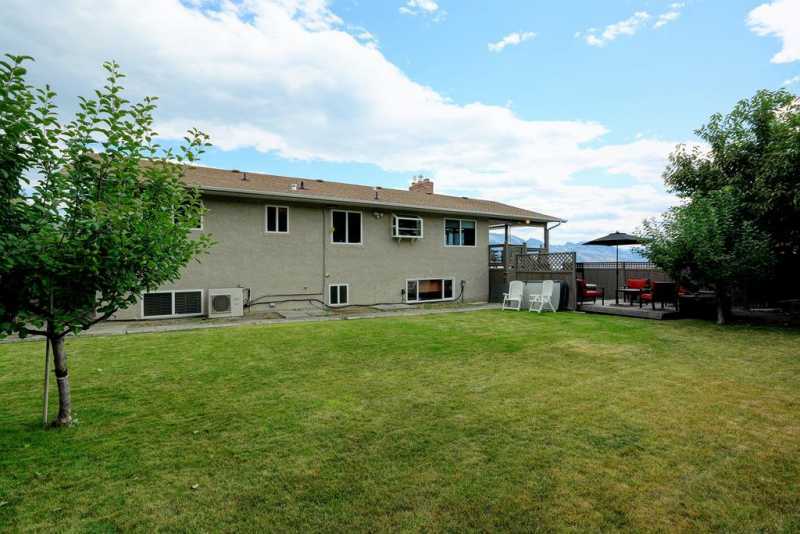 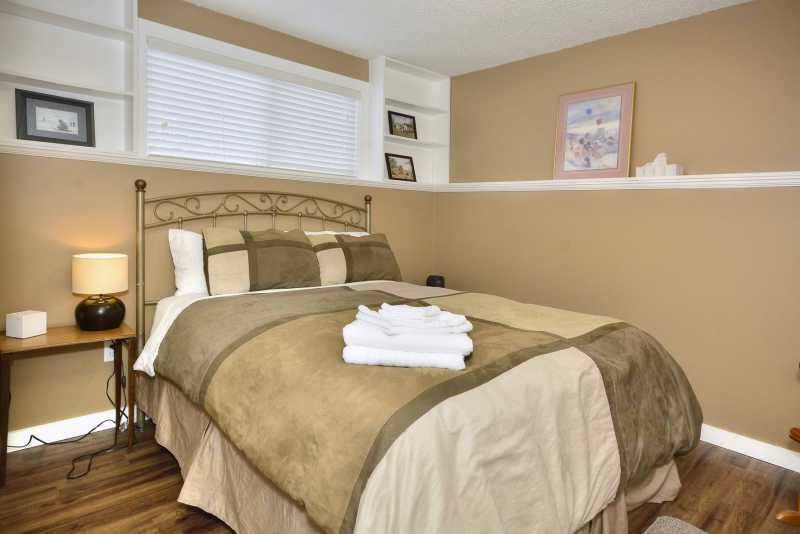 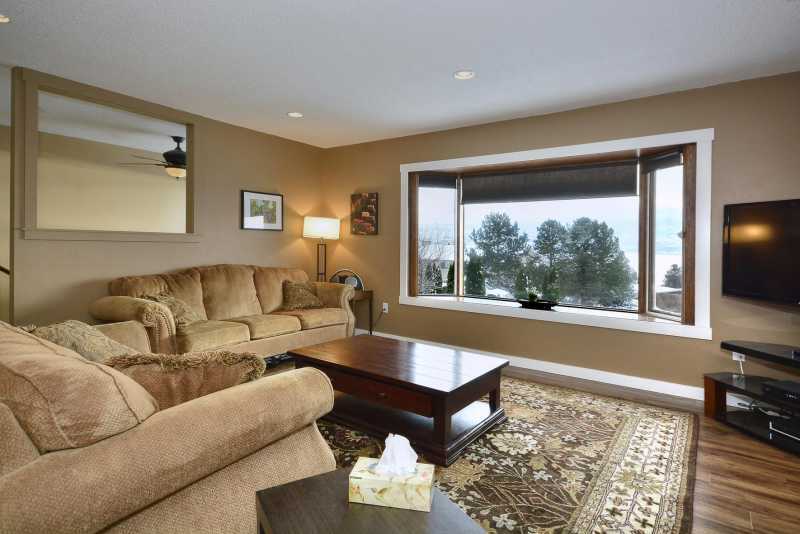 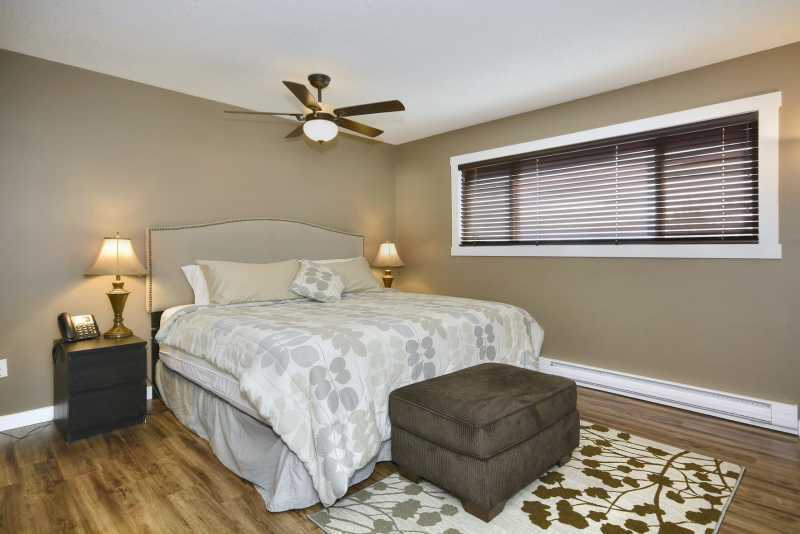 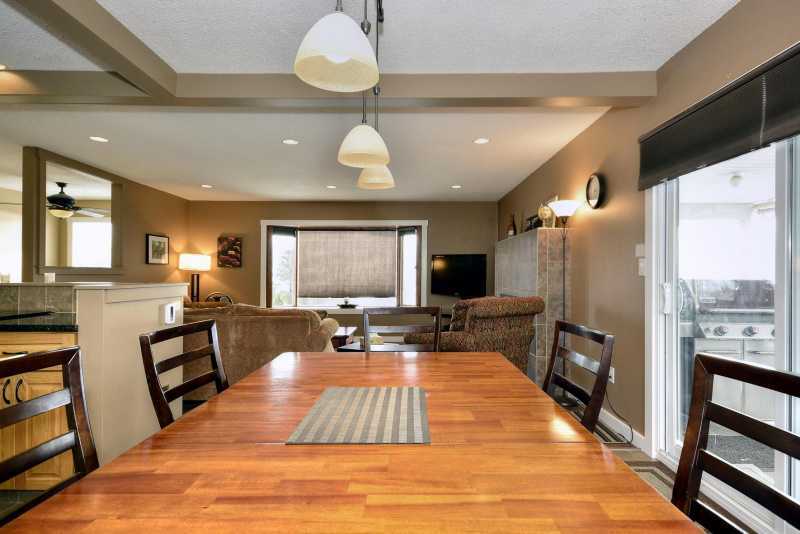 The best way to enjoy Sunnyside Over the Lake is to take in the breathtaking views of Okanagan Lake from the living room or the expansive patio equipped with roll down wind break blinds. 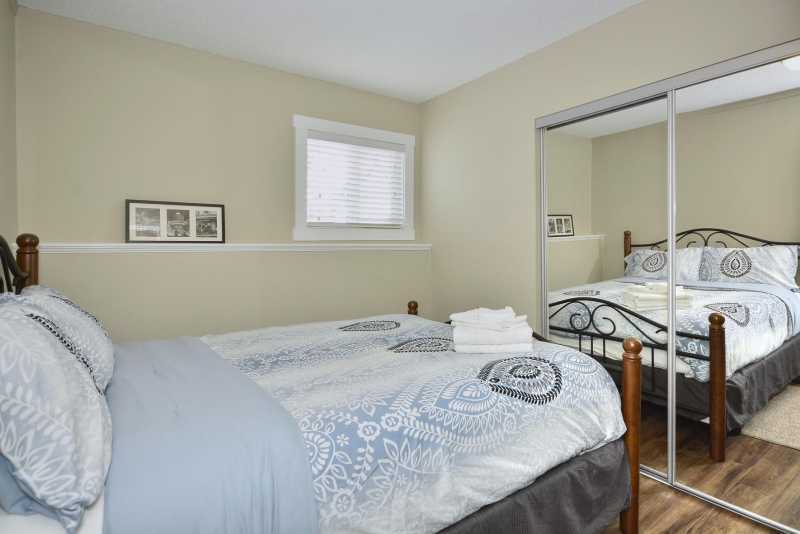 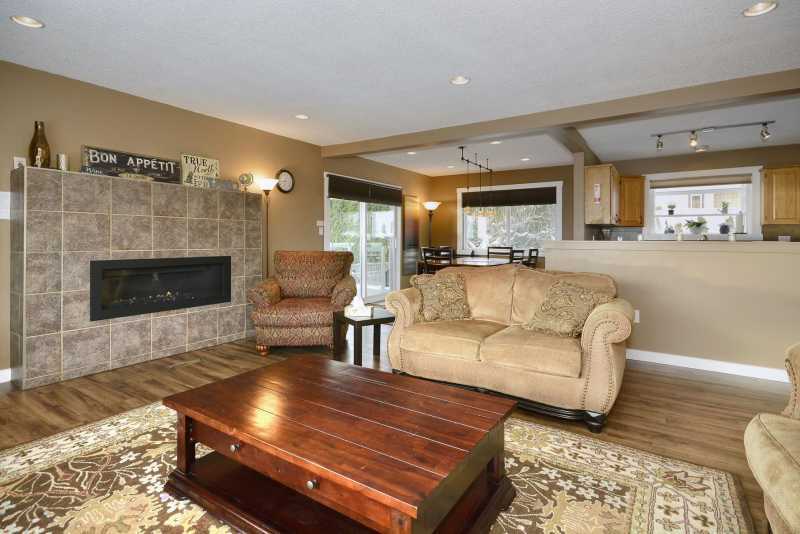 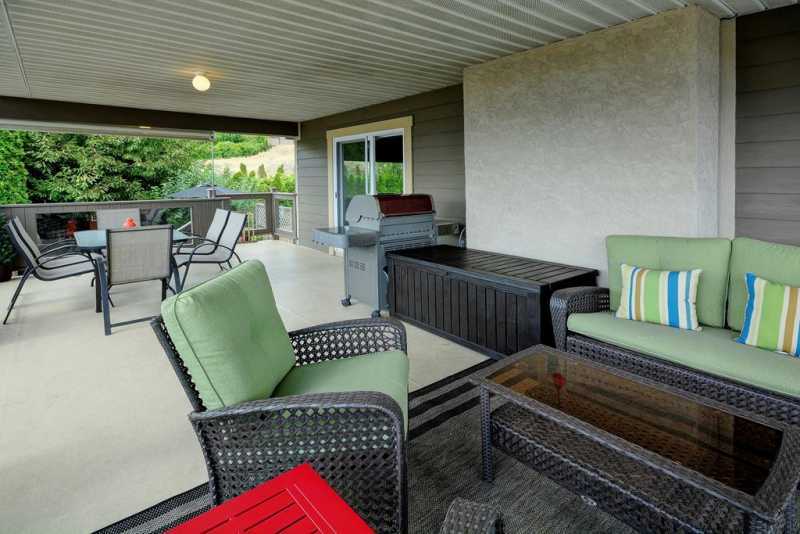 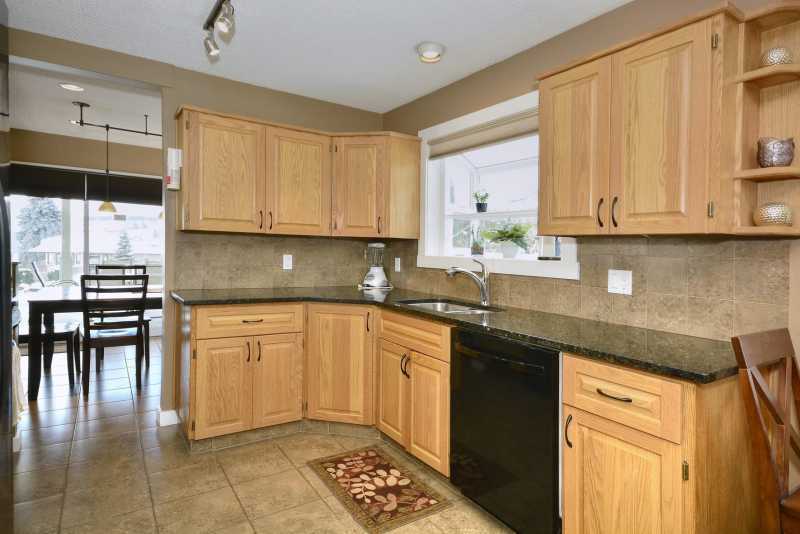 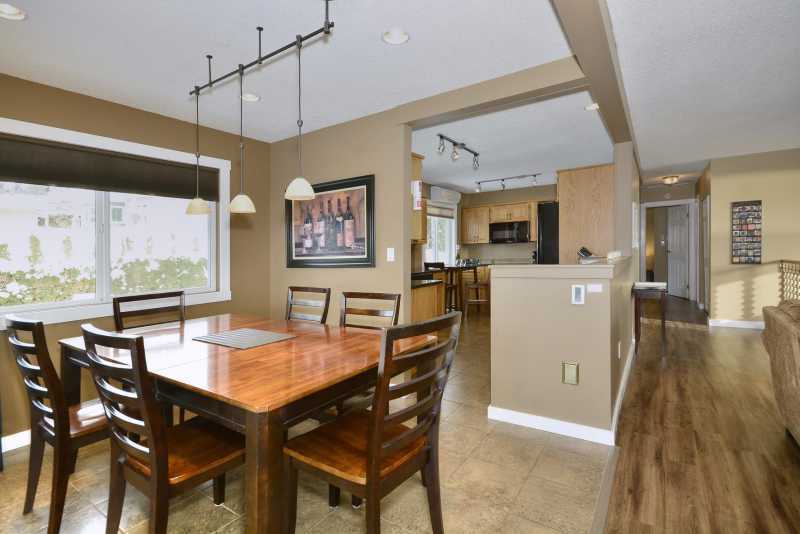 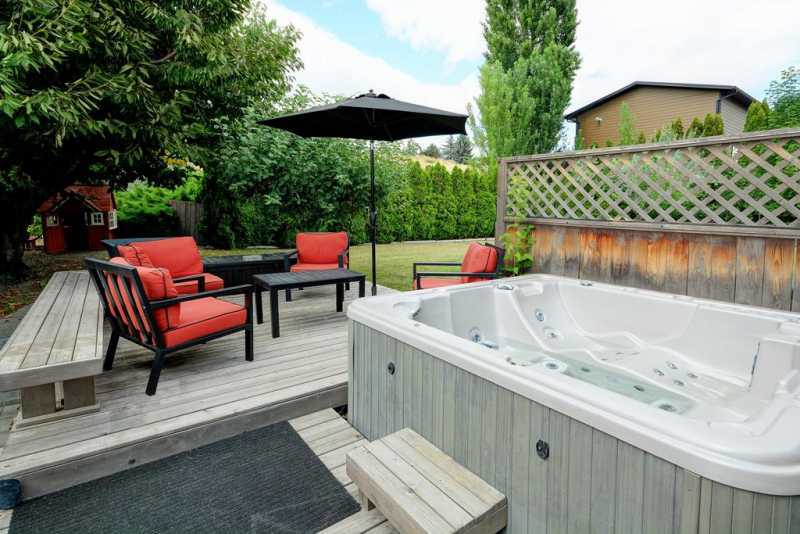 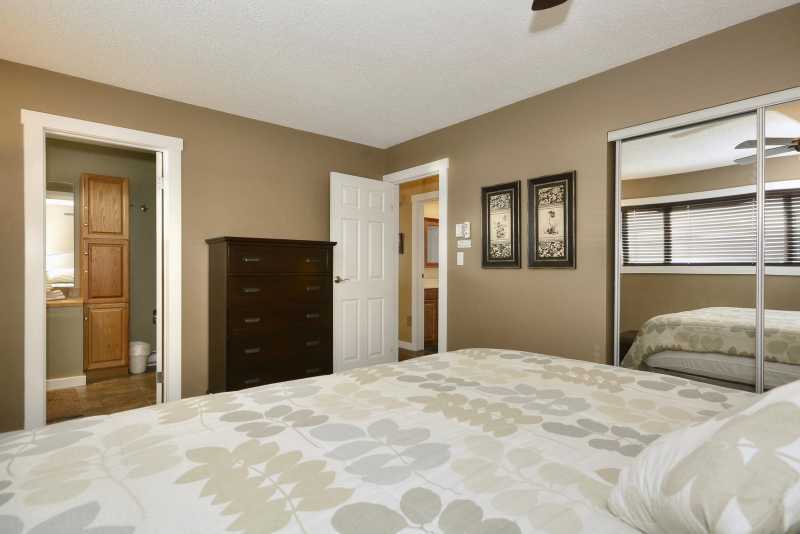 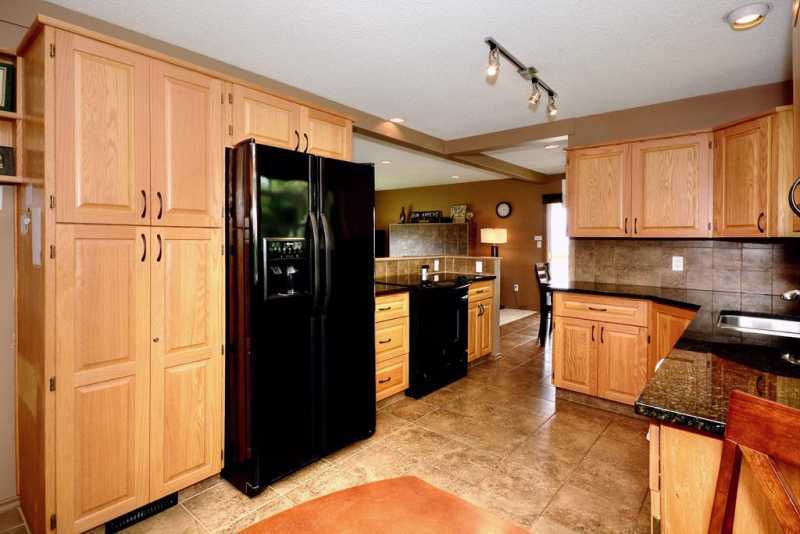 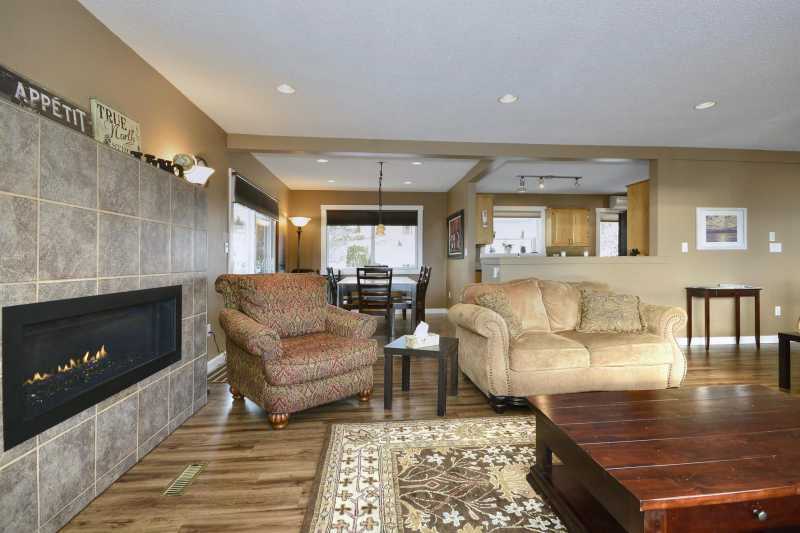 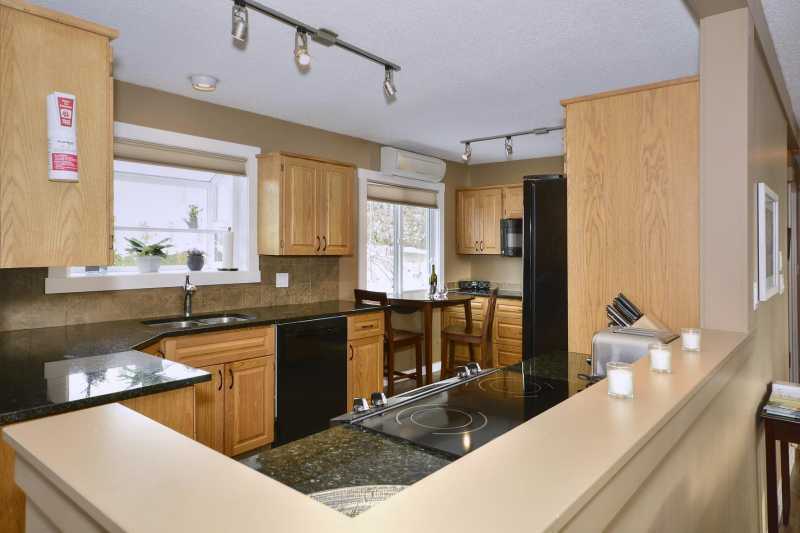 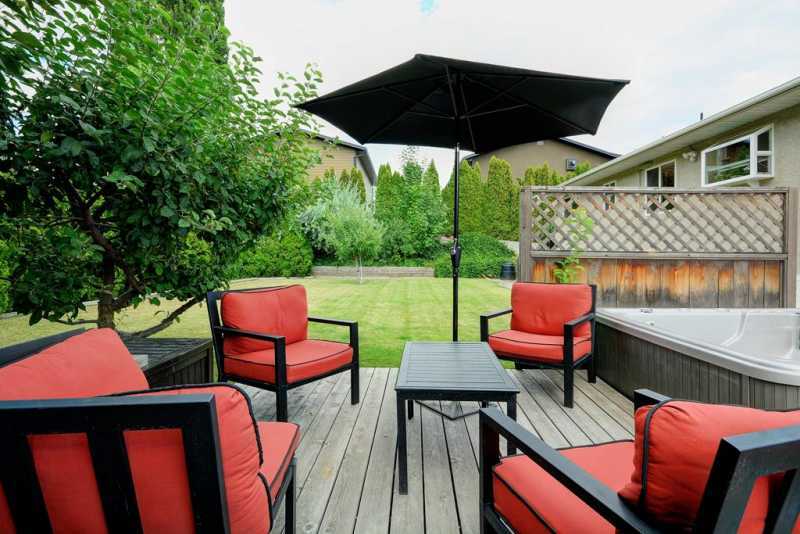 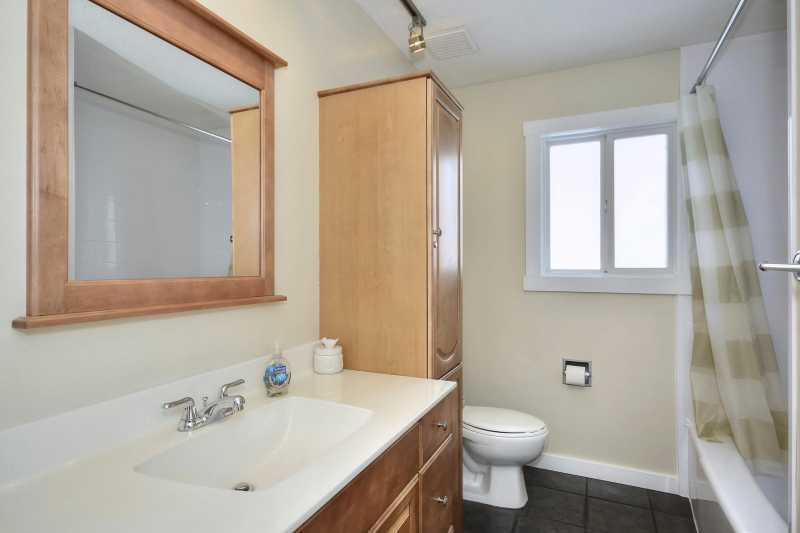 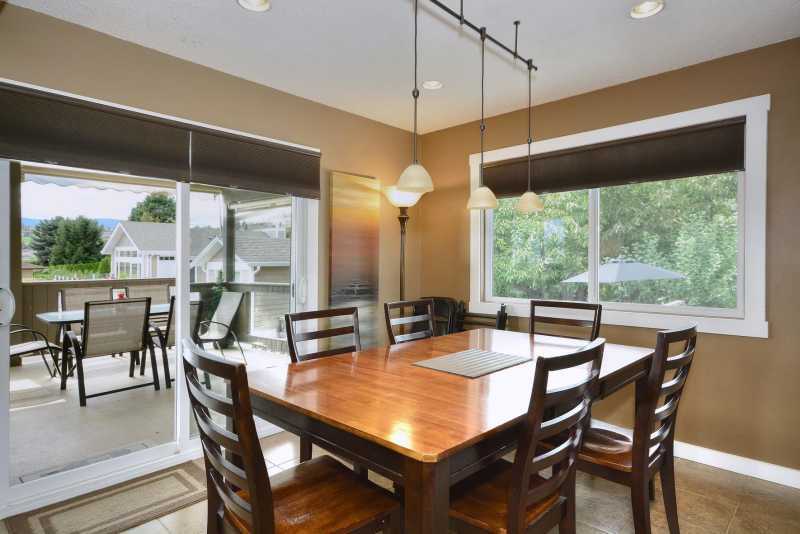 Kids can run and play in the fully enclosed and very private back yard with mature cherry and apple trees. 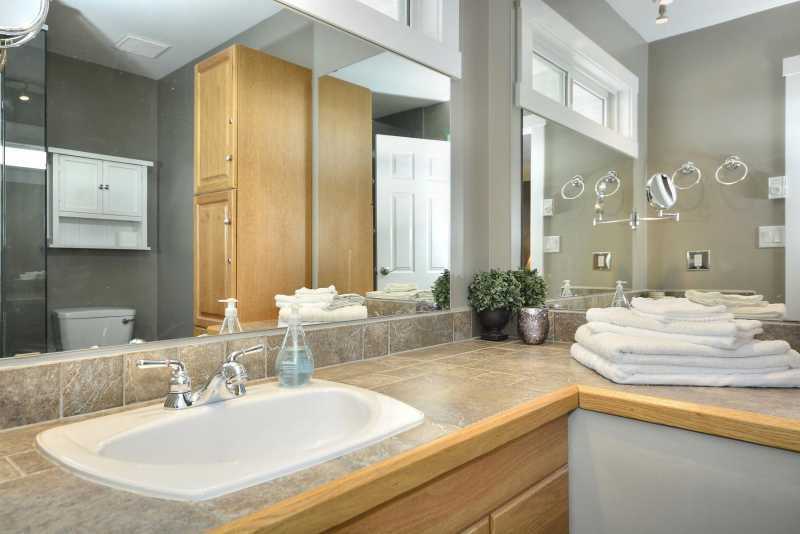 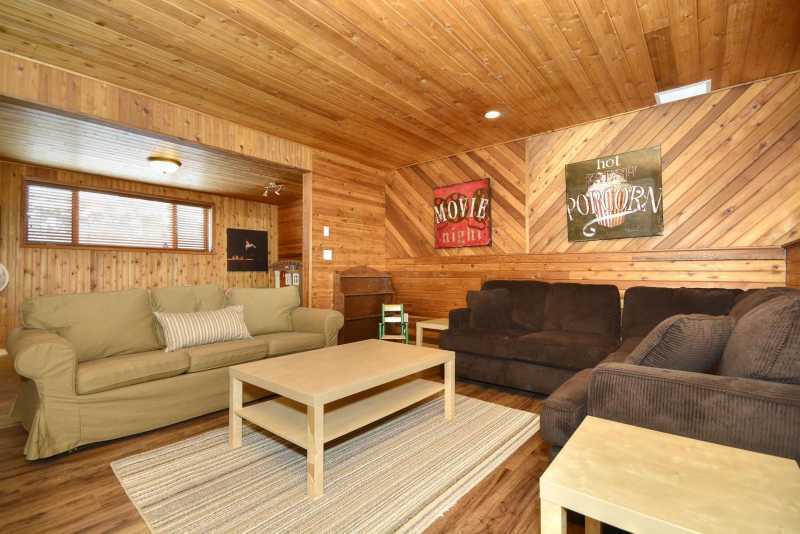 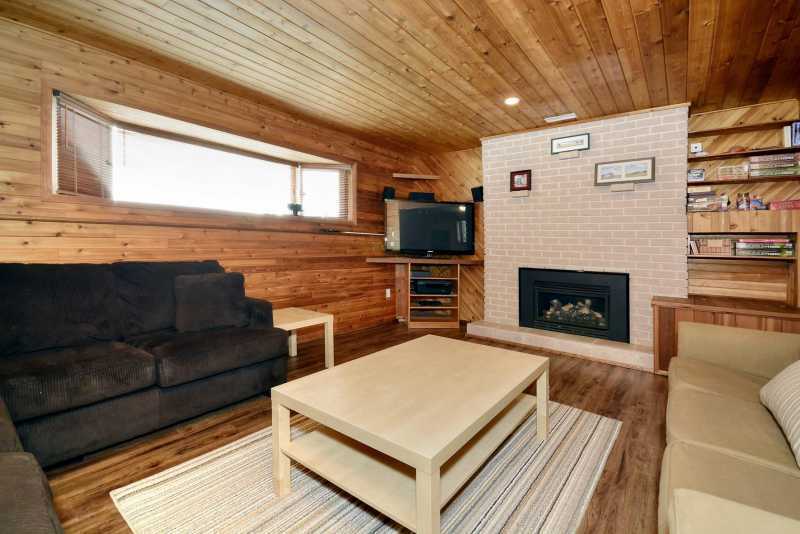 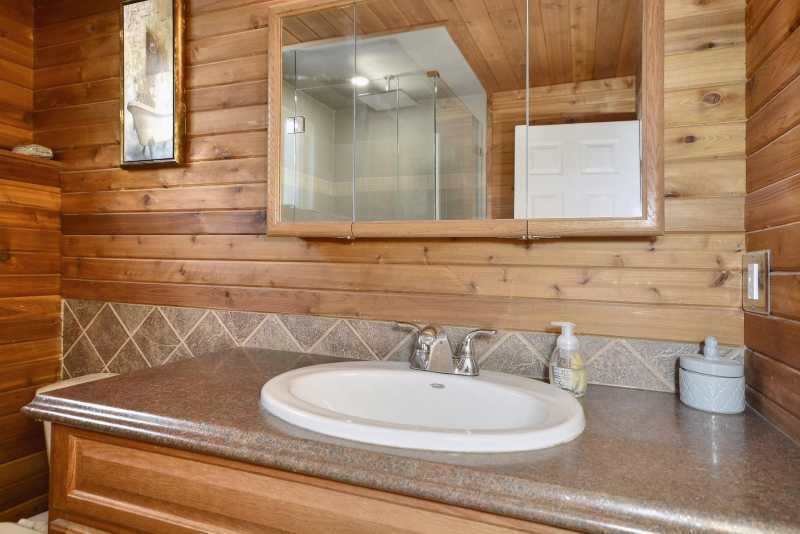 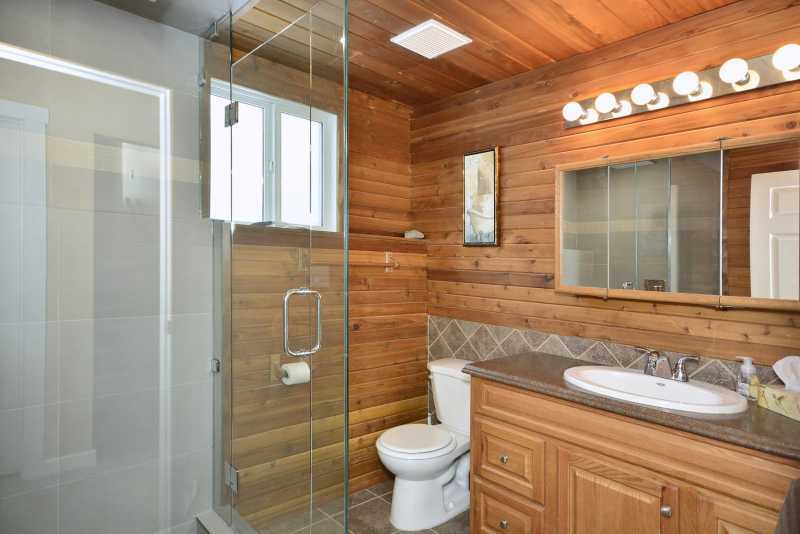 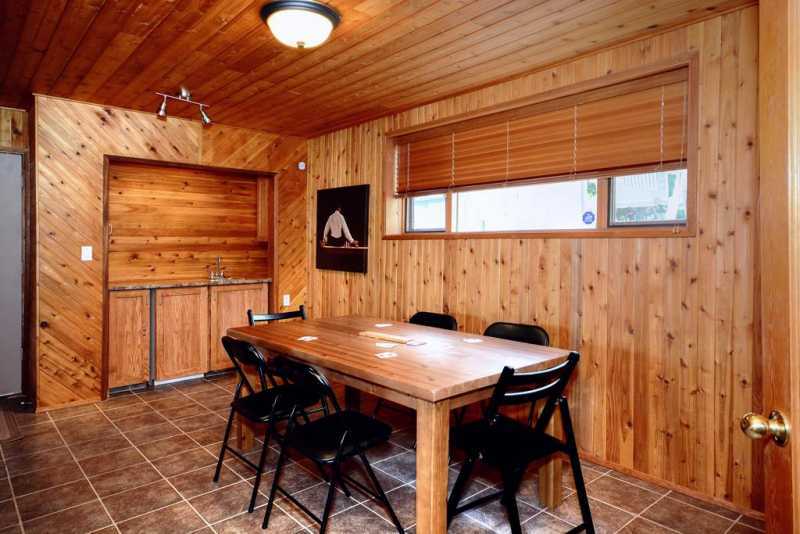 The property also features a hot tub and covered parking and private lake access that is an easy 10 minute walk away or 2 minutes to drive and park near the gate to access the lake. 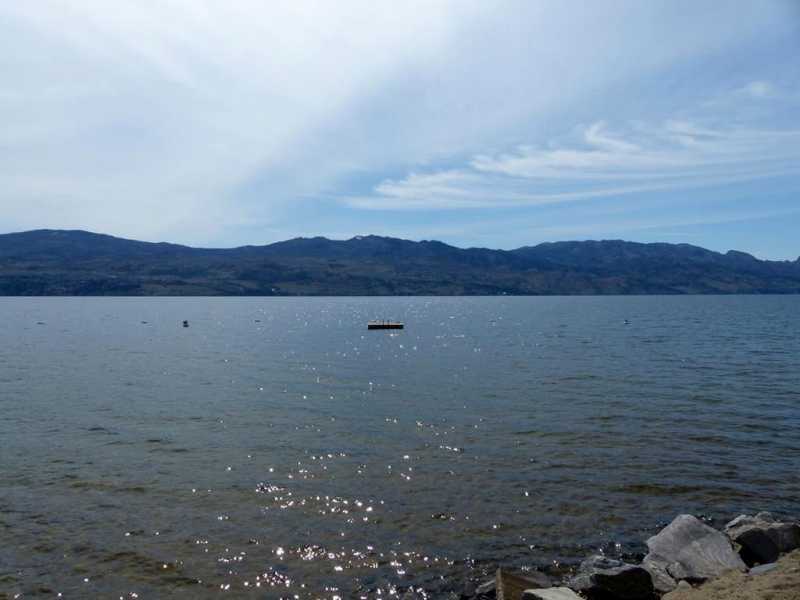 The full Okanagan experience! 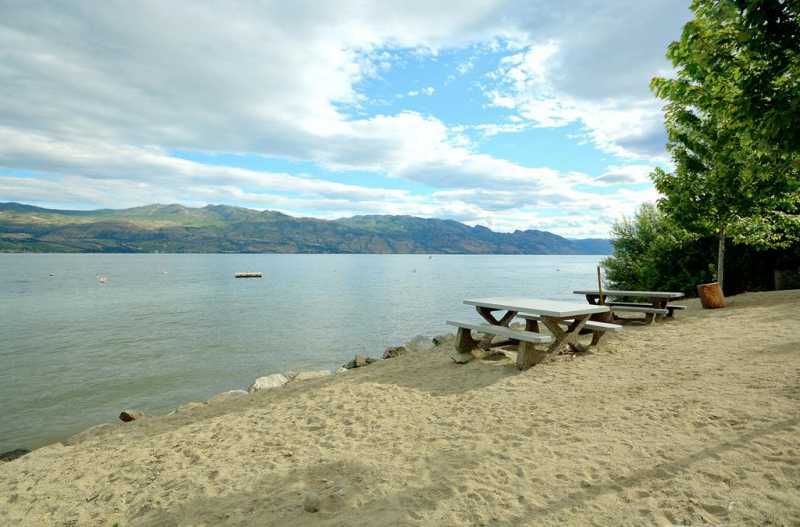 Guest pets are not permitted during rental stays, however, for guests that have pet allergies please note that this property has had pets stay in the property. 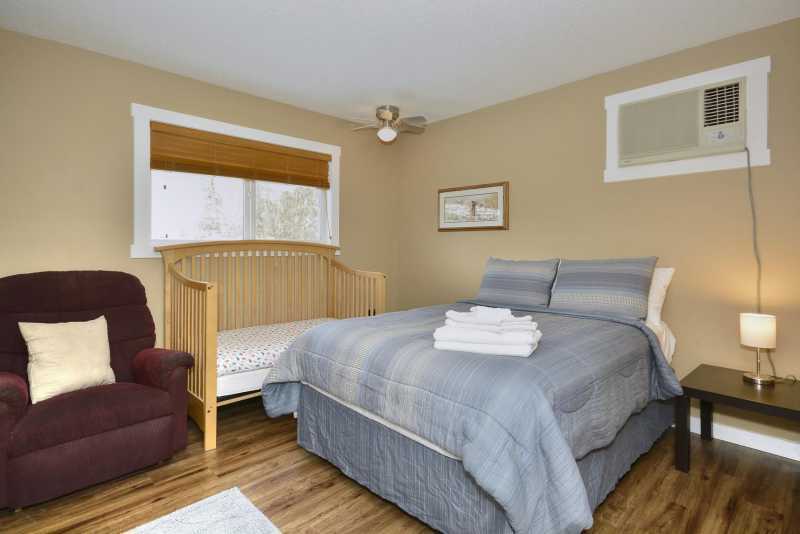 There is a toddler bed in the 2nd bedroom on main floor.